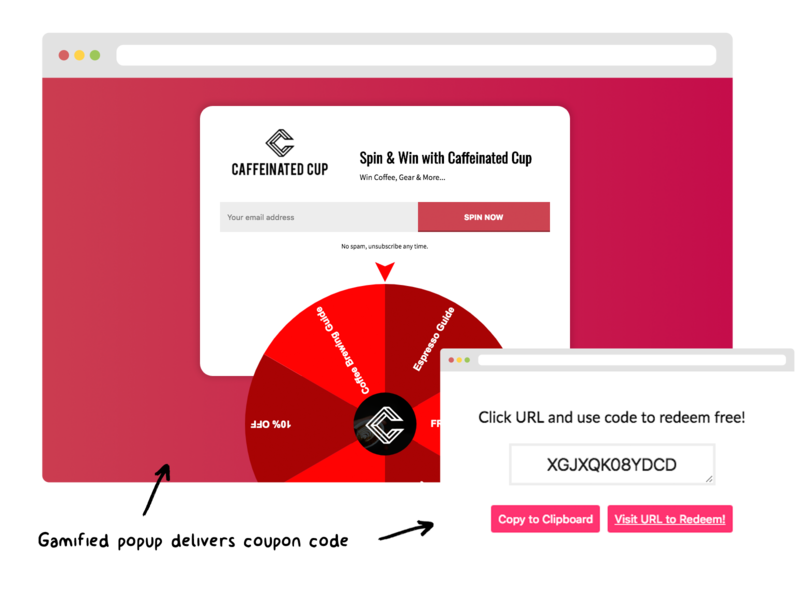 Make your customers "earn" their coupon codes, making them more likely to use them. 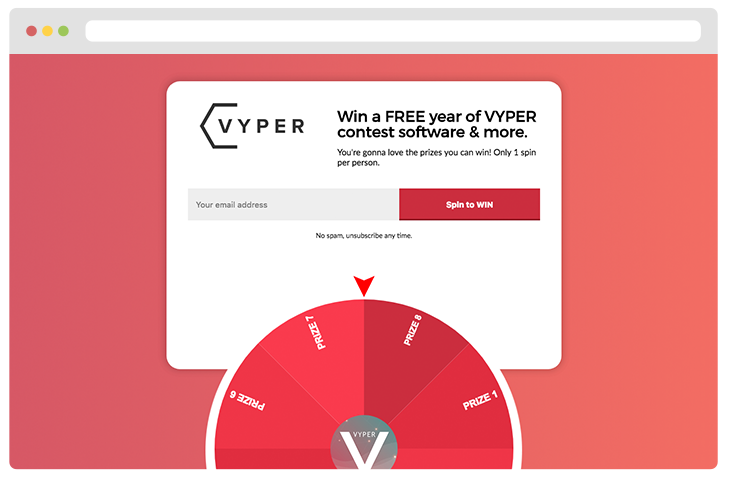 The reason why this popup works is because of simple psychology. Users are much more likely to use a coupon if they think they've earned it. By increasing the perceived value of your coupon codes, you create a sense of urgency for your customers to convert. Not to mention, you can retarget them with ads & emails now that you have collected their email address. 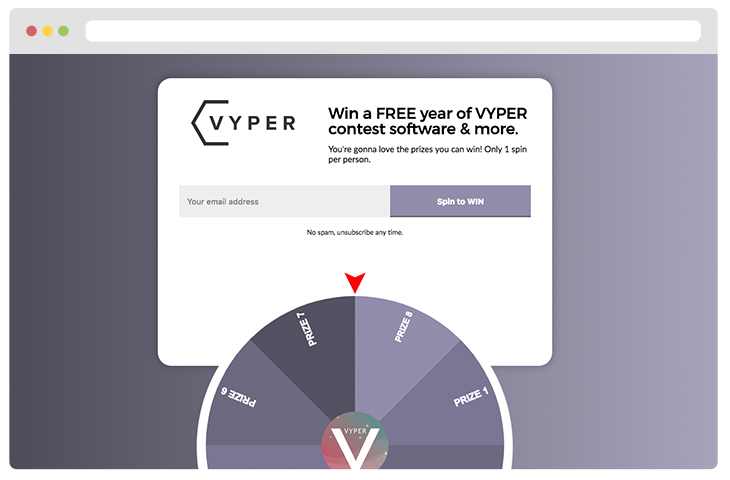 VYPER grew our email list faster with 1 contest than what we did in total the past 6 years. How is this popup different? People like to use things that they earned. This psychologically makes your coupon codes seem more valuable. With our timer function, users are asked to purchase their product now before their coupon runs out. Create a design that will fit your site. Our popup is the best looking interactive popup on the market. 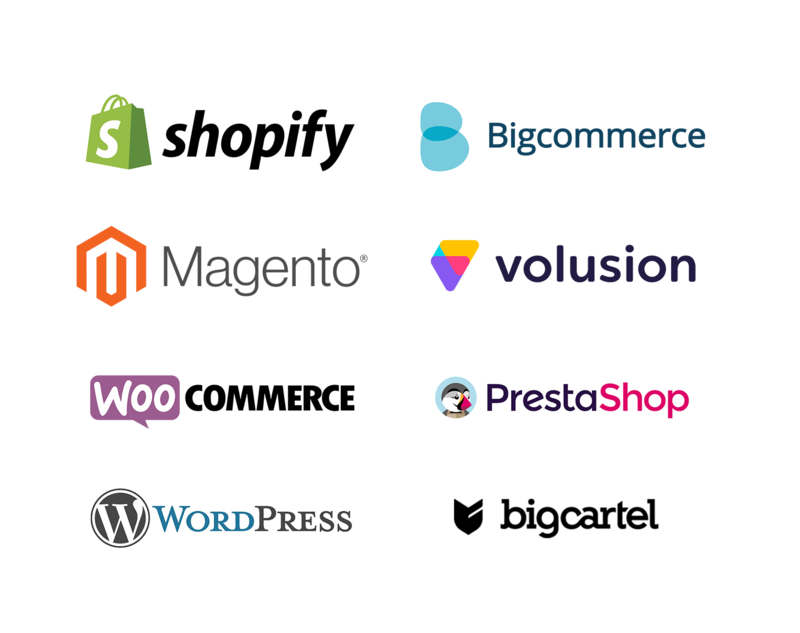 You're not limited to JUST Shopify. Doesn't matter what platform you're on, you'll be able to install the interactive popup. Customizable template & CSS built to look like your personal brand. 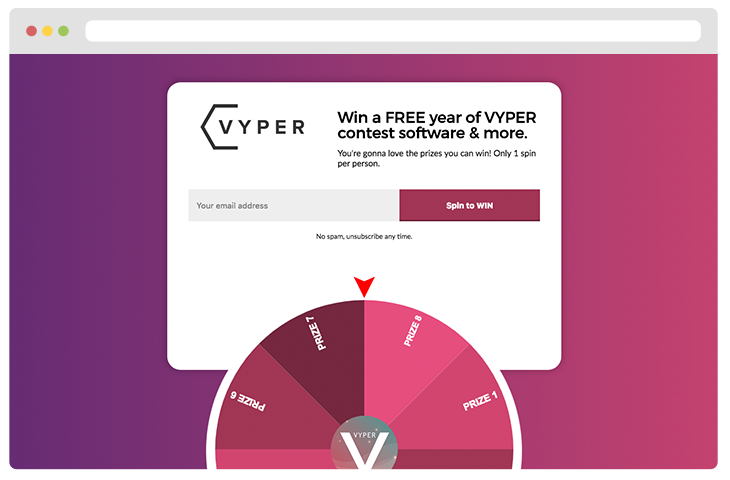 Use ALL VYPER tools — content upgrades, contests, and leaderboards. Integrate into your mailing list provider. 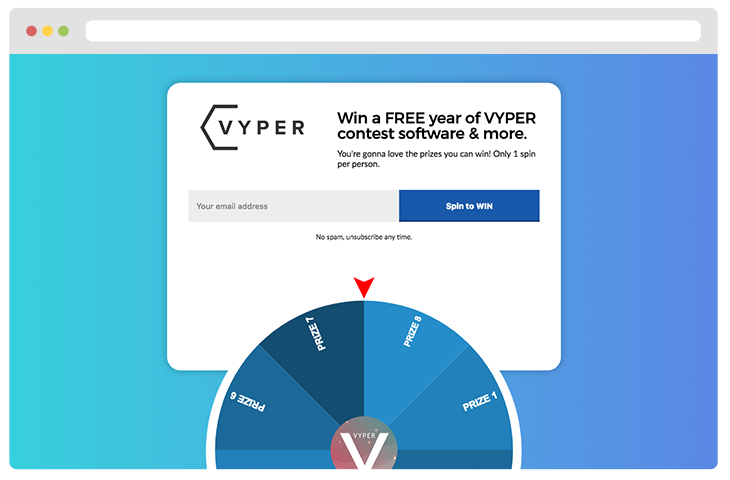 Conversion-optimized popup designed to help you convert more customers. 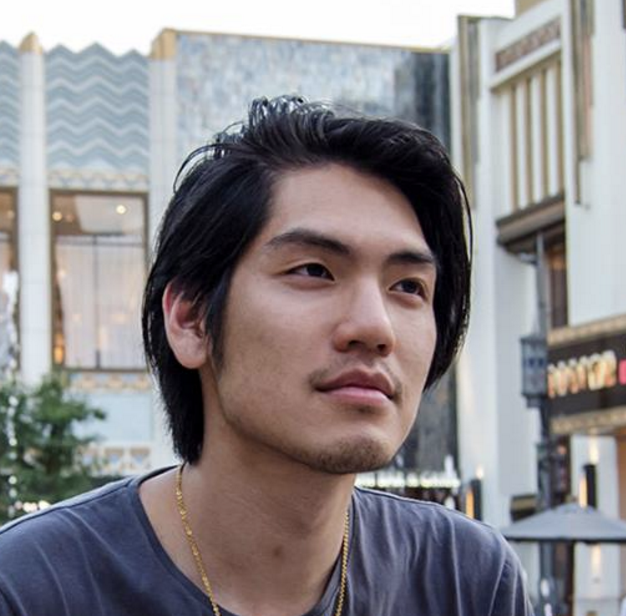 Ready to try VYPER? Try it free today.